Have your trees overgrown your garden? 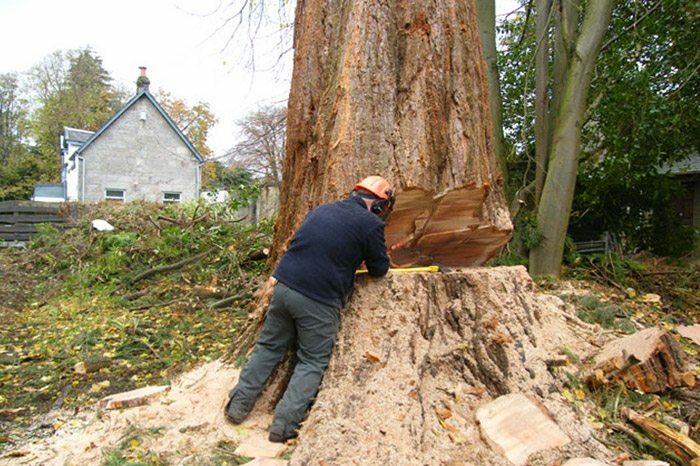 At LTC Tree Surgery we can carry out a full range of professional tree services for residential and commercial properties. Whether you need us to prune your trees and bushes, make a tree safe after a storm or remove a tree that has become dangerous, we’ll be happy to help. We are an independent family run business with a team of friendly, professional and reliable tree surgeons. We serve customers in Great Lever, Little Lever, Bolton and the surrounding areas and provide a full range of tree surgery and garden clearance services. As well as pruning and cutting back trees, one of our most popular services is tree stump grinding which offers a fast and efficient way to remove tree stumps in your garden. 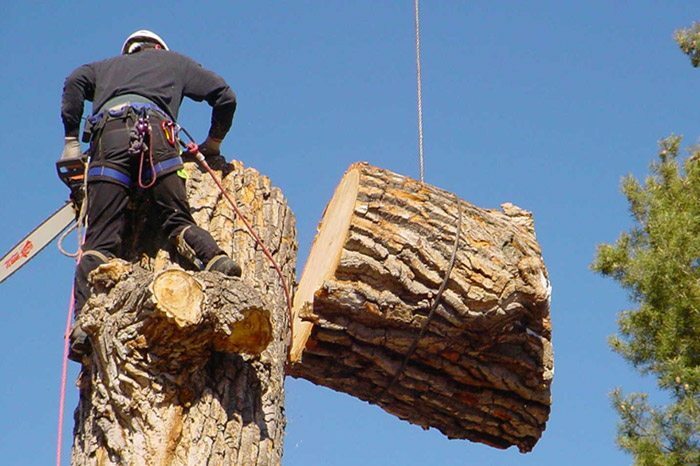 At LTC Tree Surgery we are fully insured tree surgeons and are certified by the National Proficiency Test Council which is part of City & Guilds. We have a professional team who are friendly, reliable and honest and are able to undertake a full range of tree services. As well as tree surgery we also carry out a wide range of gardening and landscaping services for customers in Bolton and the surrounding areas. So whether you need your hedges cutting, your lawn trimming or need a tree pruning back to help make your garden lighter, we can help. We offer some of the lowest prices in the area, so get in touch with us today on 0161 258 5787 and we’ll be happy to provide you with a free, no-obligation quote. One of the by-products of our work is the amount of wood that is removed from customer’s properties. This wood is perfect for those who are looking for firewood and all logs are professionally cut to size so they are ready to use in your fire or wood burning stove. All our logs are very affordably priced with 250kg of logs for just £65 and with free delivery for customers in Bolton and surrounding areas. Has your garden become overgrown and unmanageable? Or perhaps you’ve just purchased a property and are looking to start from scratch in the garden. At LTC Tree Surgery we can provide you with a professional garden clearance service to remove any unwanted plants, bushes, hedges and trees. We can even offer you a full landscaping service complete with patios, walling, fencing, laying turf or decking. To find out more about any of our services just give us a call today on 0161 258 5787 for a free, no-obligation quote.